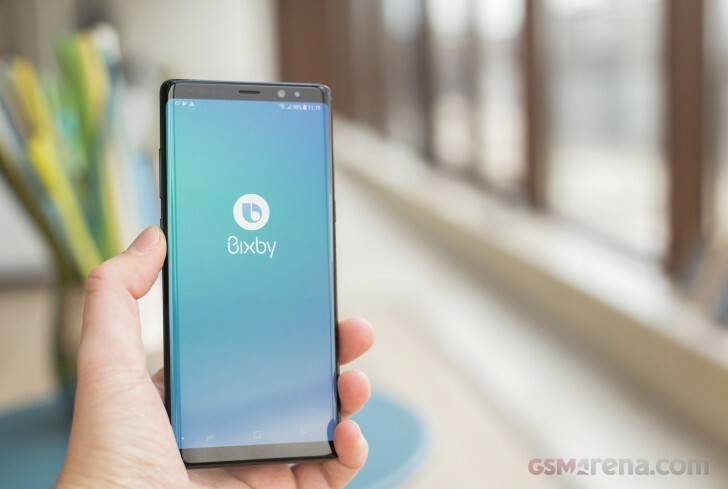 Last month Samsung showcased its foldable Galaxy smartphone, the new One UI and opened up Bixby for developers to make it more useful. What's more, the company also promised to introduce more languages to Bixby - British English, Spanish, German, Italian and French, to be specific, and it seems that Samsung is on the right track with the update. Bixby beta just arrived for the Galaxy Note9 and it has the option to choose different languages. If you are from Germany, Italy, France or Spain, you can now talk to Bixby in your own native language, which could potentially make the whole Bixby experience finally worthwhile. However, we still don't know when the final version of Samsung's assistant will arrive but since it's already in beta, it probably won't take long.